A dental crown, also commonly known as a cap, is a type of dental restoration that is often used to cover heavily damaged or decayed teeth. Sometimes they are also used for dental implants as well as on teeth that act as an anchor for a bridge. Typically, crowns are cemented over the top of the damaged or decayed tooth to protect it or provide much needed structural support. Tooth-colored options make the most aesthetic sense. However, the fact that the material used in making the crown determines just how durable, affordable and structurally sound the crown is, you will find that people go for options such as gold crown teeth because they can afford them, and they last much longer than most other options. Research shows that gold crown date back as far as 4,000 years ago somewhere in Southeast Asia (Luzon). In that day and age, the idea of modifying teeth in any way, be it filing, blackening or using gold, was considered a form of beautification. Luzon, an island that makes up part of the Philippines, is considered to be the birthplace of gold crowns. This form of “beautification” can be traced back to somewhere around the fourteenth or fifteenth century. When the Spaniards colonized the Philippines in 1571, they discovered that gold teeth were already a deeply rooted part of the culture (they did not approve). The same research shows that the gold crowns were used as a symbol of wealth and power in the community. They were reserved for the likes of chiefs as well as the political ruling class. Today, they are still used as a symbol of wealth, status and power (that is probably why you can often find them in the mouths of musicians and athletes today). That, however, does not mean that gold crowns are specially reserved for the rich and famous. If you can afford it and would like the look, then you can simply discuss the option with your dentist and get a gold crown tooth. But before you go down that road, here are some FAQs about gold crowns that you should read through. Q: How are gold crowns installed? A: Like every other crown, gold crowns are placed over the entire surface of the offending tooth so that it provides a strong chewing surface. 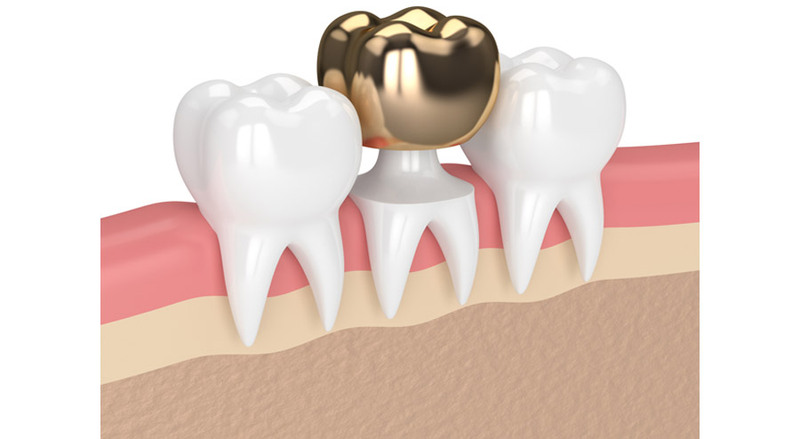 If done properly, a gold crown can restore the integrity of the misshapen tooth. Q: Why are gold crowns necessary? A: Dental crowns, in general, protect the teeth that have either undergone root canal or teeth with fractures or large fillings. 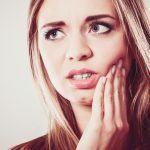 In short, a crown lowers the risk of further breakage or fracture and allows you to keep your decayed or fractured tooth as opposed to having it extracted. Q: What is the lifespan of a gold crown? A: With the right kind of care and dentists, your gold crown could offer you years of service (anywhere from 15 to 20 years). Apart from the kind of care you give your crown, other factors come into play. Factors such as the integrity and health of the natural tooth being covered by the crown. It also depends on the health of the gum. 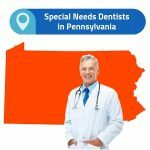 Should the crowned tooth decay, foster gum disease or experience further fracturing then additional treatment will be warranted; treatment that may require the replacement of the gold crown. Q: What can expect when getting a gold crown? A: The answer to this question really depends on the clinic you visit. For the most part, a typical gold crown placement requires two office visits. However, some clinics might be able to get it done within the same day. During the procedure, the area around the tooth to be crowned is numbed. This allows the dentist to painlessly shape the surface of the decaying or fractured tooth so that it can adequately accommodate the new crown. How much work is involved in this “shaping” will depend on how badly decayed or fractured the tooth being worked on is and what it takes for it to securely hold a crown. Your doctor will take impressions to ensure that the crown has the proper fit and bite. Once your new crown has been perfectly molded by the laboratory, your dentist will then cement it into place over the decayed or fractured tooth. Your dentist will then evaluate and adjust it as needed. 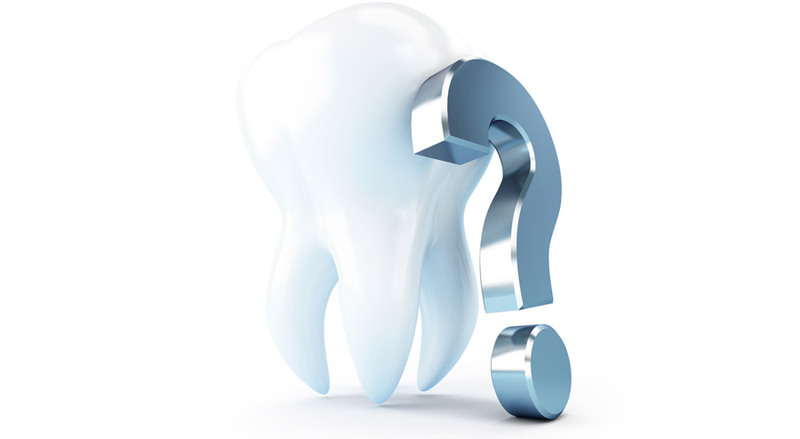 Q: Will I need to undergo a root canal? A: It is safe to say that no one in the world likes root canals. Thankfully, a root canal is not necessary when getting a gold crown. However, all your teeth that have already undergone root canals should be crowned. 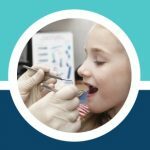 Q: What kind of questions should I ask my dentist before getting a gold crown? 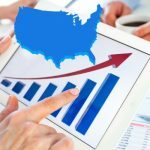 How much will the procedure cost in total? Are there any special care instructions for gold crowns? Will my gold crown be made out of pure gold? While it is called a “gold crown,” the truth is that these crowns are made out of a combination of gold, copper and a host of other metals. Not only are they a wonderful conversation starter as they will definitely draw attention to your smile, but gold crowns do also really offer your teeth the necessary protection and structural integrity that they need.